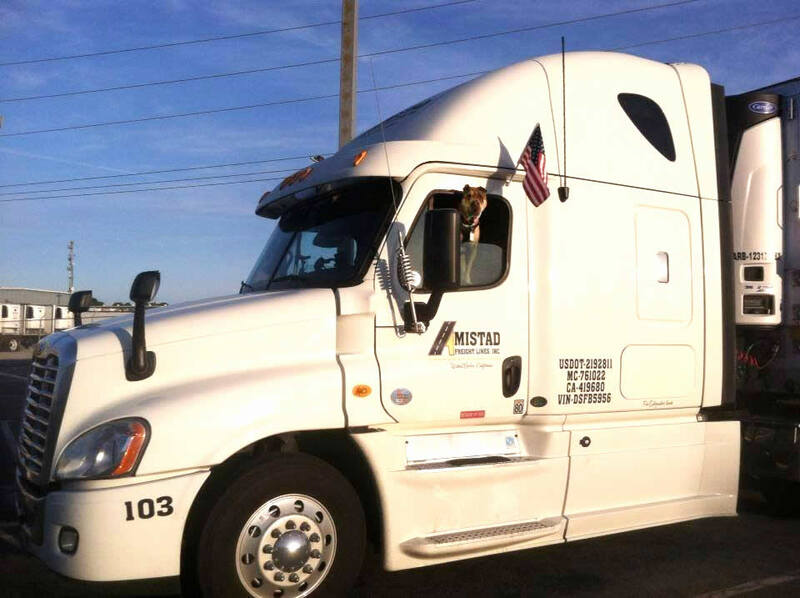 Employment – Amistad Freight, Inc. Thank you for your interest in becoming an employee of Amistad Freight. We are currently accepting applications for the following positions. Please click on the link for the position you are interested in and someone from our team will contact you shortly.